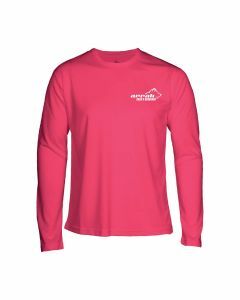 The women have so much to be happy about with our collection of women sweatshirt perfect for the outdoor activities. 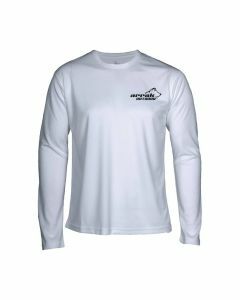 Arrak Outdoor is a manufacturer and dealer of quality clothing items, and we do it because we understand how much our customers need it to have a better lifestyle. 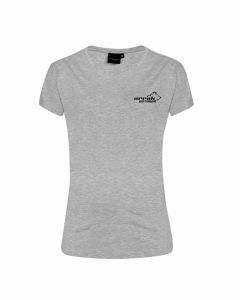 Women can choose from a collection of items made especially for their delicate bodies. The evergreen Fleece lady sweatshirt is something you should never ignore. The clothing item is knitted with modern design and has improved moisture spreading capability and properties. 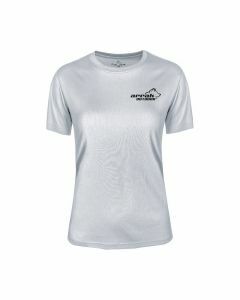 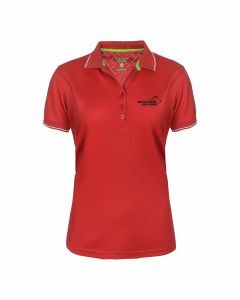 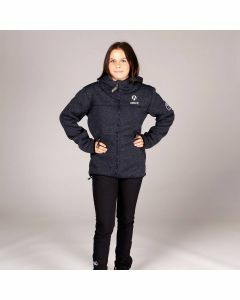 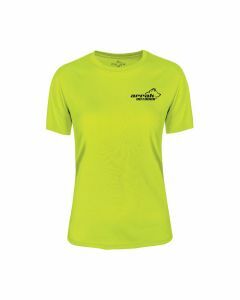 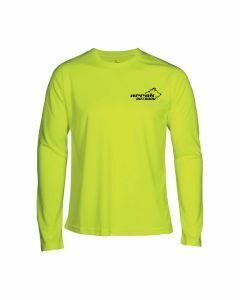 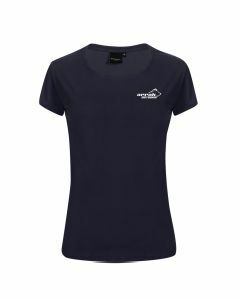 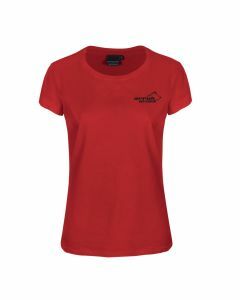 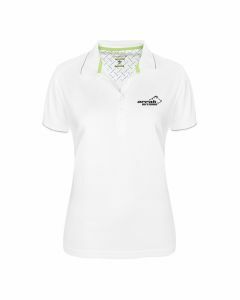 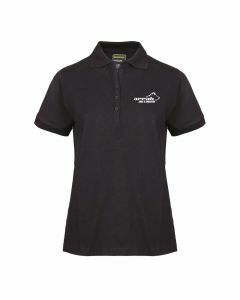 There is also the peak microfleece ladies Sweatshirt. 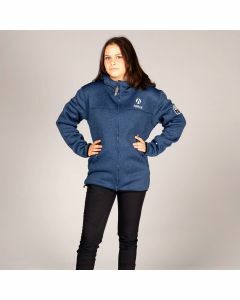 The product is highly functional, giving you the freedom and power to express yourself in different activities. You can wear a t-shirt under for more heat storage or just put it on as it is. 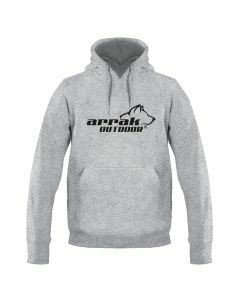 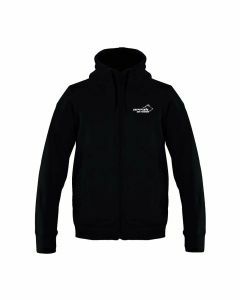 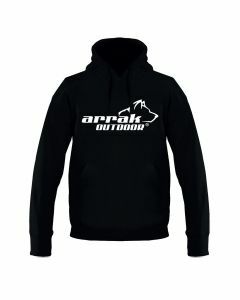 Arrak Outdoor also offer hooded sweatshirts that are perfect for covering your hair and head during exercise. 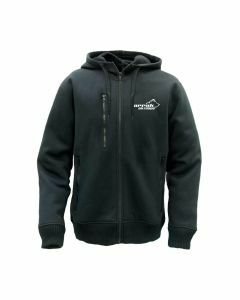 The sweatshirt comes with multiple zips, gives bodily comfort, improves stylishness, and delivers the very best in function and aesthetics. 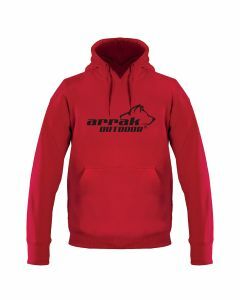 Arrak Outdoor sweatshirts for women are available in different materials including blue, black and red. If you’re working out and going hiking, these items will provide your body with the protection that it needs.